Your paint job is vulnerable to scratches when storing your car, so it is recommended to wax the finish or apply an auto wrap to protect the body and paint. If you plan on driving your car occasional, auto wraps can be a hassle, so a good wash and fresh wax job will do the trick to protect your paint job. Auto wraps may be ideal for more valuable vehicles or if you plan on storing your car for an extended period. The fuel that sits in your tank during the time your car is in storage can begin to break down and degrade. The bad gas causes particles in the tank and can cause engine trouble. Before storing your car, fill it up with premium fuel to minimize the process of the gas degrading. In addition, you may want to use a gas stabilizer treatment when you park the car, which will ensure your car still has a tank of good fuel to turn the engine over when you come for a visit. Tire care is important for car storage anywhere, but the extreme weather of the Dallas/Fort Worth area can cause tire pressure to fluctuate and rubber to begin to dry and crack. Before storing your car, make sure that the tires have the manufacturer recommended pressure. In addition, for Texas dry weather, clean the tires with a product designed for dry weather conditions and use covers for the wheels while your vehicle is in storage. Before you park your car in storage, check all the fluids to make sure that it has plenty of oil, transmission and brake fluid. In addition, check the antifreeze in the radiator and top it off if you are going to be storing your car through the winter months. 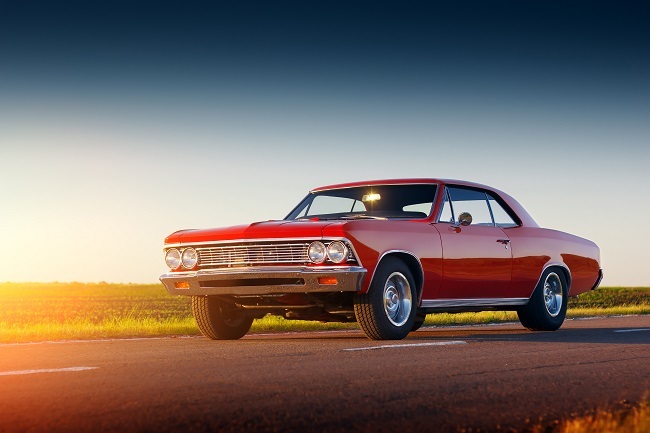 It is fine to store your car for long periods, but there are a few things that you should do. Make sure you remove the battery terminal, which will prevent the battery from draining while your car is sitting. In addition, occasionally visit the storage facility to turn the engine over to prevent parts from freezing up after months of sitting. Apartment life may be great if you are single and want a luxury home downtown, but it is not the right place to store valuable cars. Contact us to help with storing valuable cars, boats, and RVs that you do not have space or parking for. 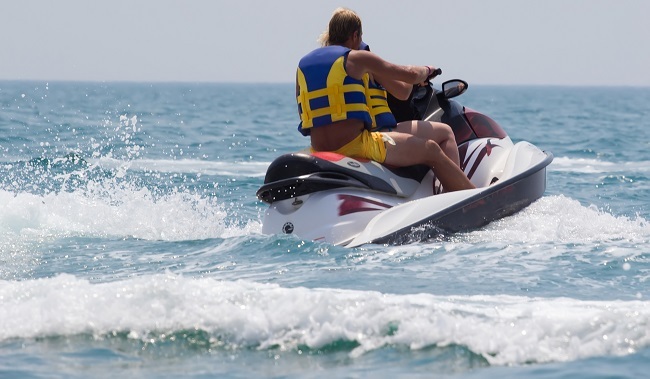 Make sure that you check these things and follow other manufacture recommendations for storing water sports equipment. These are some of the things that you will want to check while doing maintenance before you put your RV in storage. These are some things that you can do to ensure your recreational off-road vehicles are safe while in storage. These are a few tips that will help protect your toys with covered storage. Contact us to get the right storage solutions for all your toys.